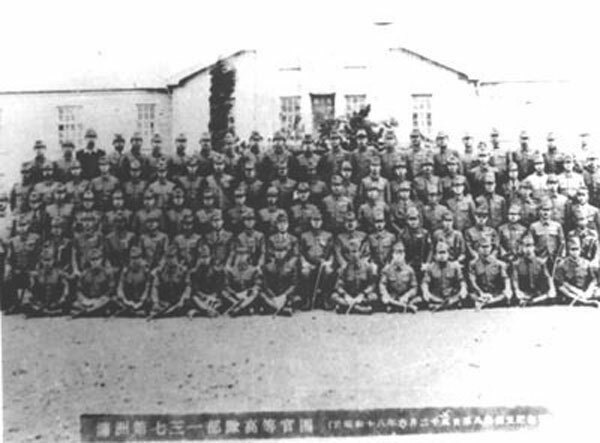 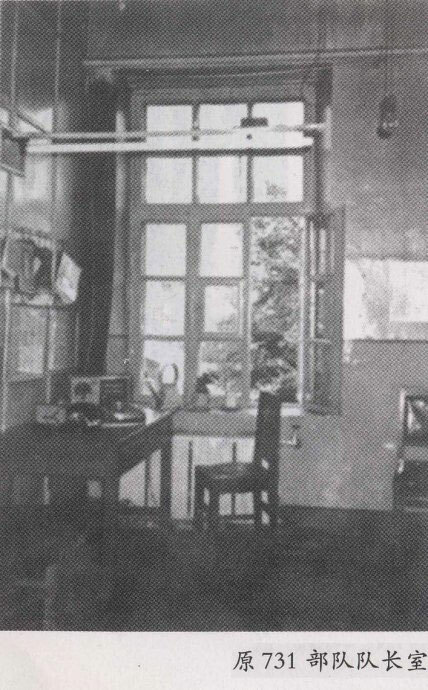 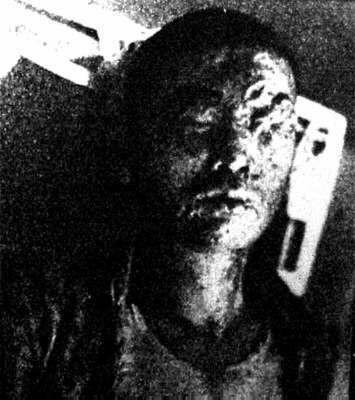 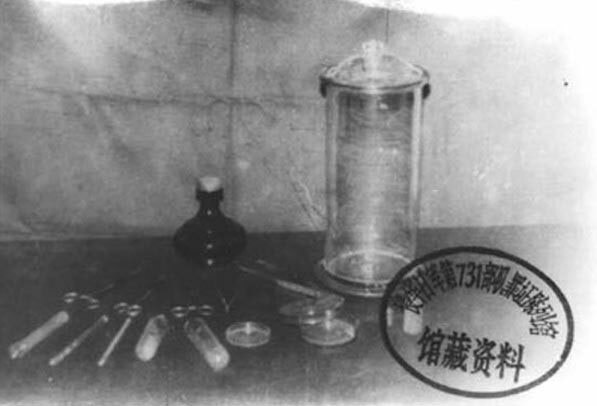 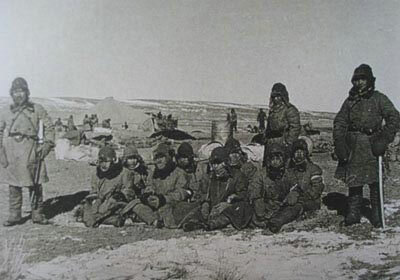 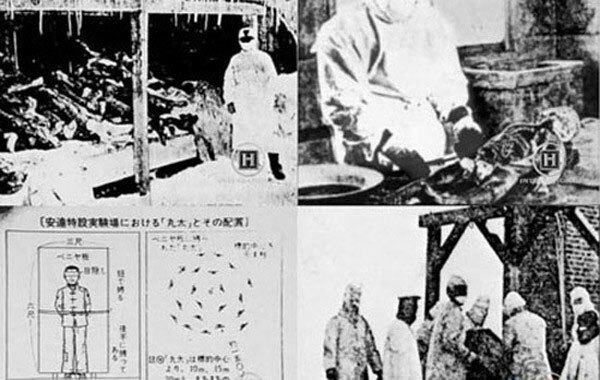 2 Unit 731 (731部隊), based at the Pingfang district of Harbin and led by the infamous Japanese microbiologist Shiro Ishii, was a covert biological warfare research and development unit of the Imperial Japanese Army that undertook human experimentation during the Second Sino-Japanese War (1937–1945) and World War II. 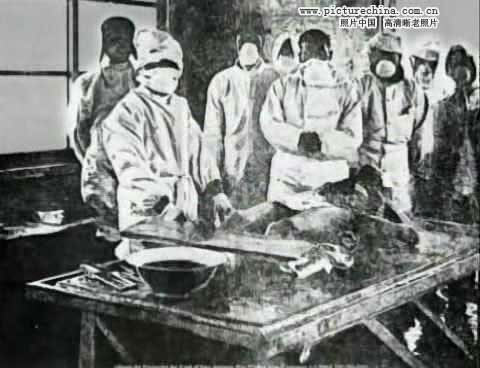 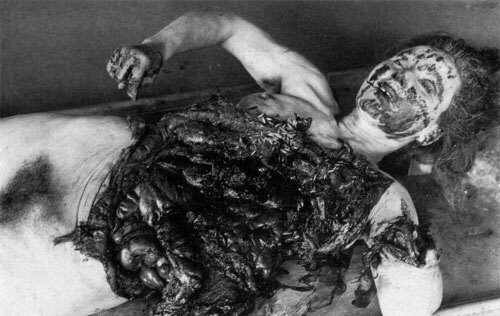 Unit 731 (731部隊), based at the Pingfang district of Harbin and led by the infamous Japanese microbiologist Shiro Ishii, was a covert biological warfare research and development unit of the Imperial Japanese Army that undertook human experimentation during the Second Sino-Japanese War (1937–1945) and World War II. 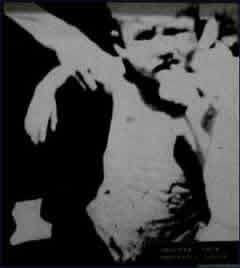 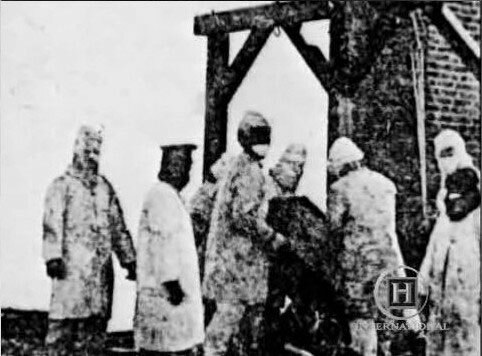 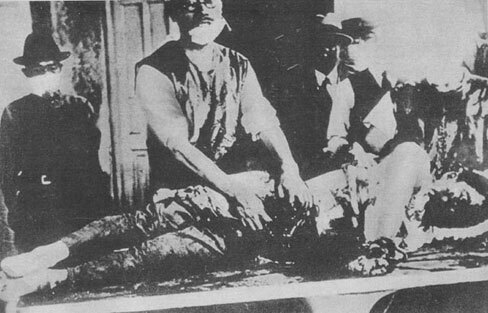 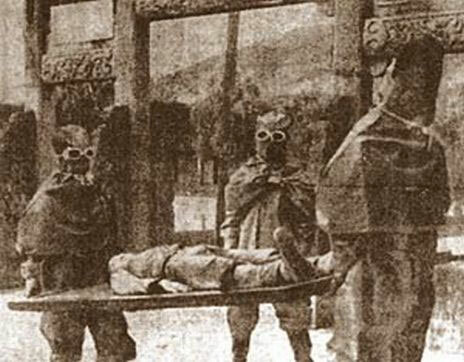 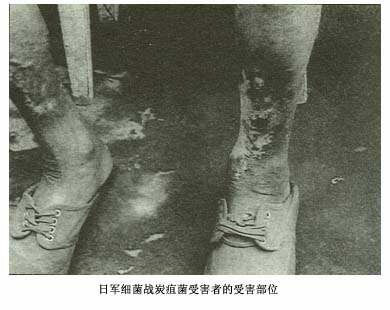 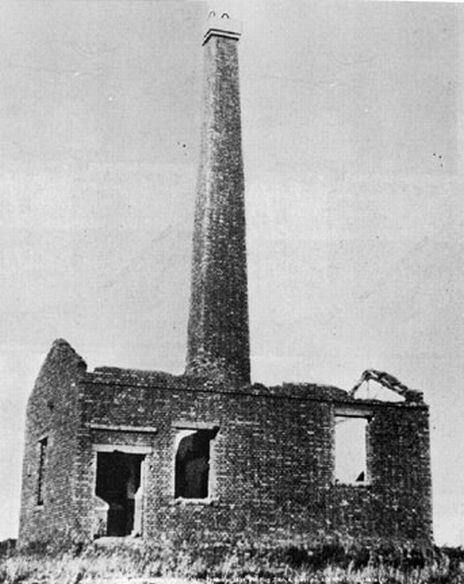 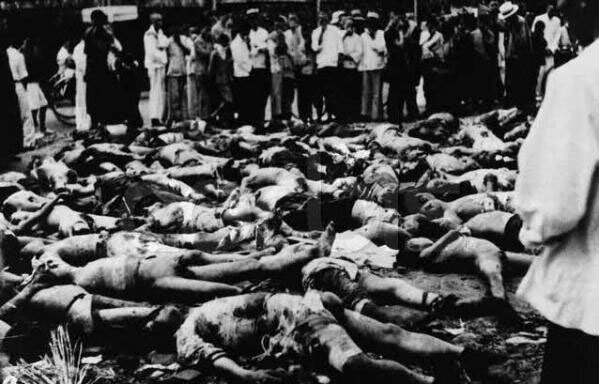 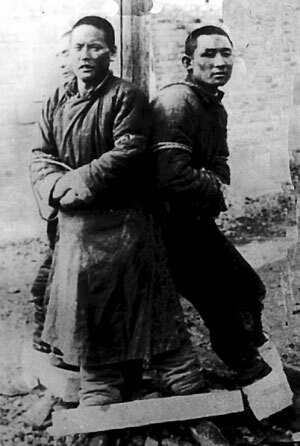 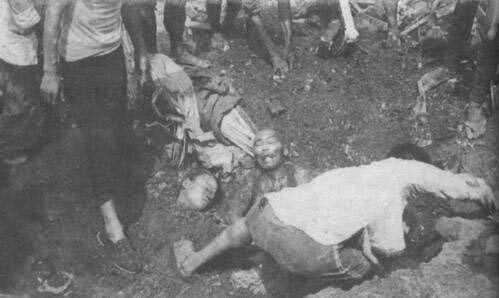 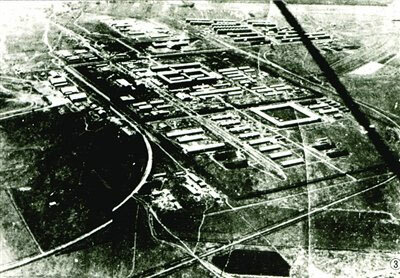 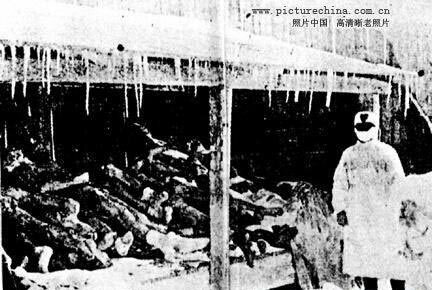 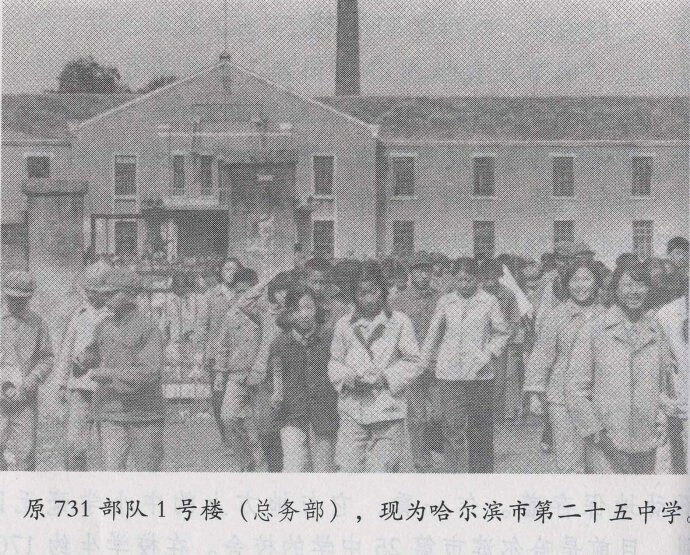 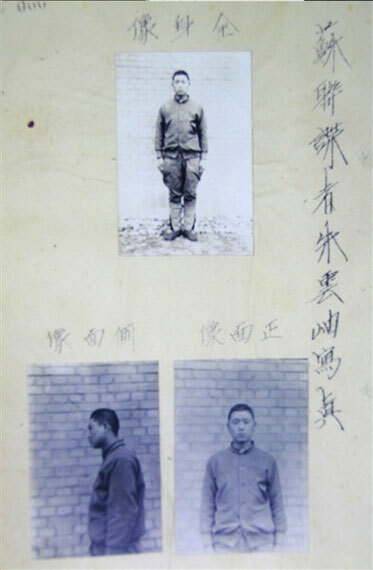 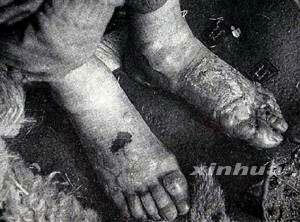 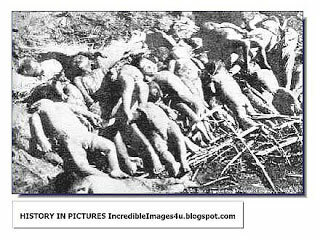 At least 12,000 men, women, and children were murdered during the experimentation conducted by Unit 731 at the camp based in Pingfang alone. 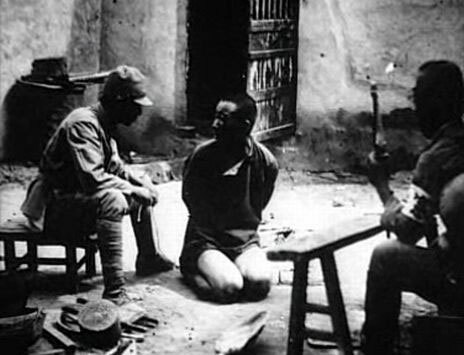 Prisoners of war were subjected to vivisection without anesthesia. 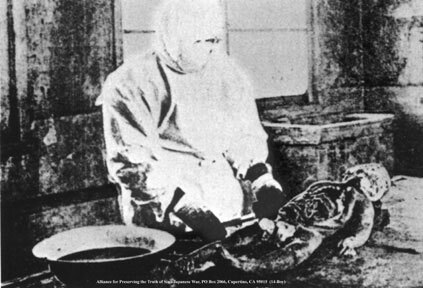 Vivisections were performed on prisoners after infecting them with various diseases. 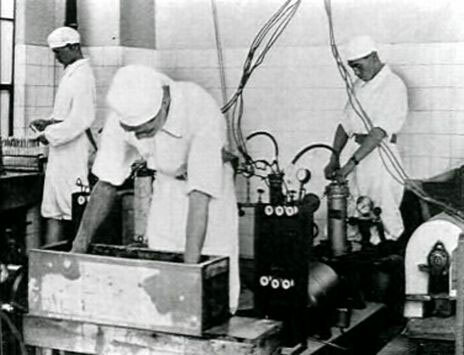 Scientists performed invasive surgery on prisoners, removing organs to study the effects of disease on the human body. 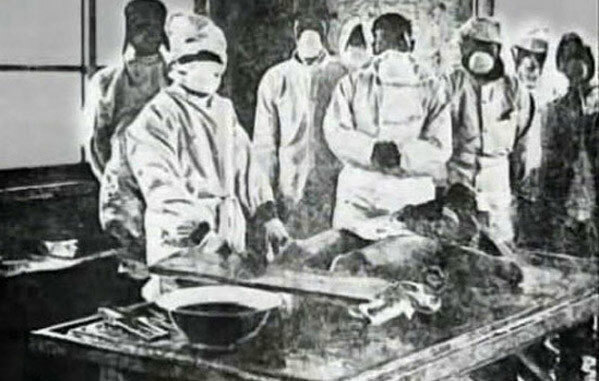 These were conducted while the patients were alive because it was feared that the decomposition process would affect the results. 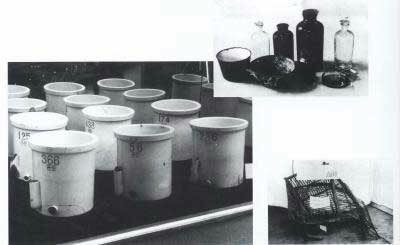 Human targets were used to test grenades positioned at various distances and in different positions. 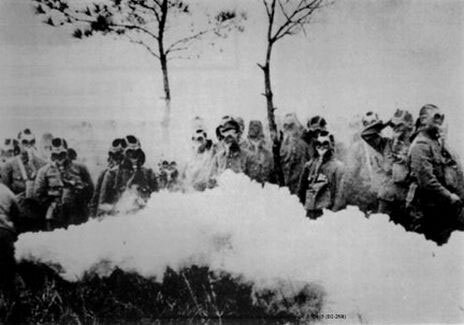 Flame throwers were tested on humans.